Epidemiology is an essential scientific discipline in public health, which deals with the causes and prevention of human disease. Our understanding of the etiology of many infectious and chronic diseases is based on data from epidemiological studies. The PhD in Epidemiology trains individuals for careers in research and teaching in a variety of settings, including academic and research institutions, government agencies, and the private sector. The PhD degree in Public Health, Epidemiology, is offered through the Joint Doctoral Program (JDP).  This is a collaborative effort between two academic institutions, San Diego State University (SDSU) and the University of California, San Diego (UCSD). The Epidemiology track is the oldest of the three existing tracks, having been established in 1990. The doctoral program is research-intensive, where students work closely with faculty members from both SDSU and UCSD in developing research skills necessary to be future leaders in research and teaching of epidemiology. The JDP is jointly administered by the School of Public Health (SPH) at SDSU and the Department of Family and Preventive Medicine (FPM) in the School of Medicine, via the Office of Graduate Studies (OGS) at UCSD. As a student in this program, you will complete course work and conduct research at both institutions. Faculty from each institution will serve on your advisory and dissertation committees, providing you with extensive exposure to experts with varied interests and proficiencies. The program is co-directed by Richard A. Shaffer, PhD, MPH (SDSU) and Gail Laughlin, PhD, FAHA, (UCSD). See the SDSU/UCSD Joint Doctoral Program in Public Health site.